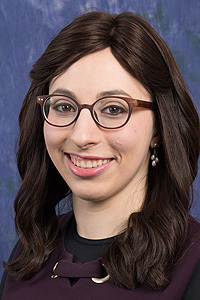 Tziporah obtained her MS in accounting from Fairleigh Dickinson. She is an integral part of our audit team working on the preparation of financial statements and certified audits. Tziporah is well-versed in QuickBooks and assists many clients in their daily operations.